This was so much fun to do. A big thanks to Lori for giving me the chance to make the most of a snow day! Once upon the time I made the promise that I would never raise my ebook price to above 99 cents. I thought it was a nice idea at the time; frankly, I couldn’t wrap my head around how indie authors could justify spending more. That was before my eyes were opened to the professional edit. The fact that traditionally published novels are edited professionally goes without saying. For Indies it’s optional; although, I wish it wasn’t, because I fear that too many naive writers out there-like me-think they can go it alone and still offer a competitive product to the reading market. I was amazed at how much revision my novel-Tomorrow Is A Long Time-needed, and it was already polished in my mind, had gone through four different sets of eyes, including a retired editor, blogger, and fellow author. Nothing-no matter how good intentioned- can replace the value of a trained eye. I am happy to say that Tomorrow has been re-published with far less mistakes. The ebook (which I’m still working through the kinks of having formatted correctly) is in the works of being re-published and checked for conversion errors. That being said, my slight increase in the cost of the ebook-I hope-speaks to the integrity of my trying to offer a more polished and enjoyable reading experience to my readers. I’m starting my first read-through of my upcoming novel. 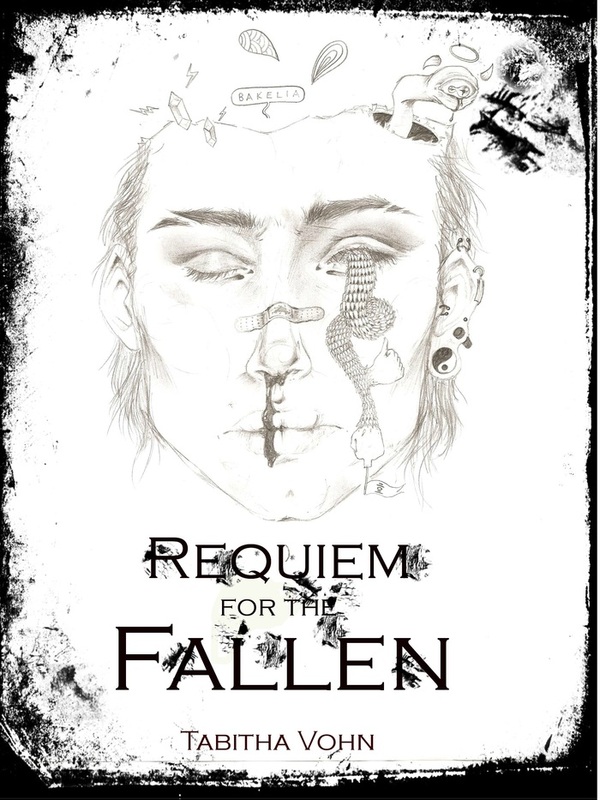 My hope is to also re-visit my first two novels, Requiem & Finding, re-publish Requiem with editing and formatting changes and a new cover, and re-edit and re-format Finding as well. I may not sell a single new ebook, but I’ll at least have the peace of mind that I can be proud not only of what I wrote but of how it’s presented.